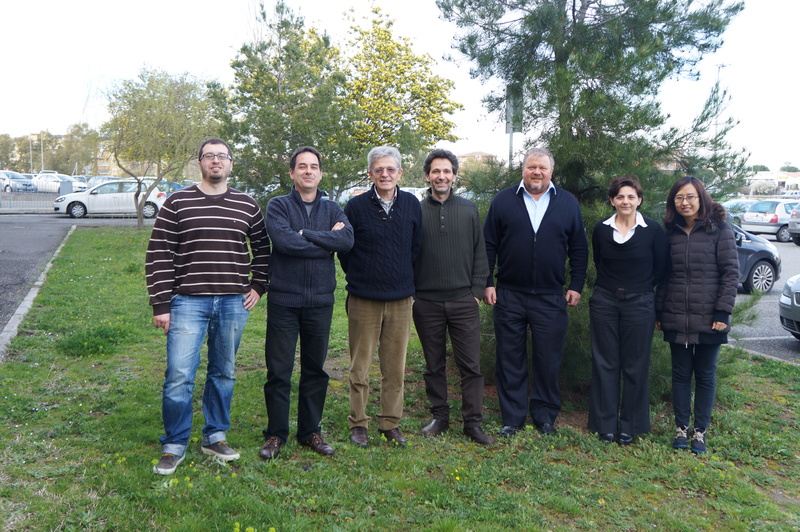 Thin films deposition by photo-assisted growth technique, is the focal point in our research group at University of Roma Tor Vergata. 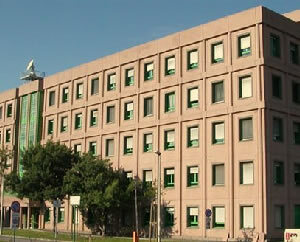 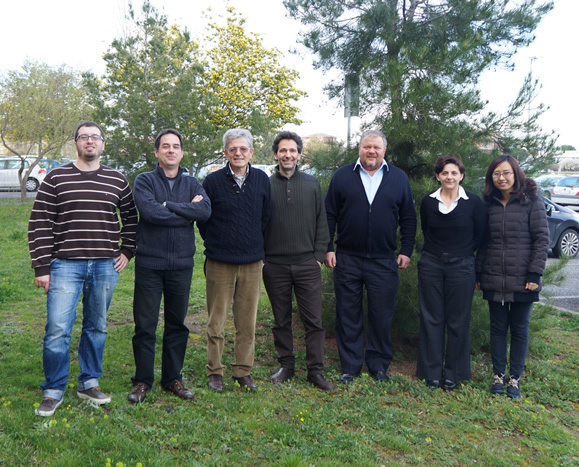 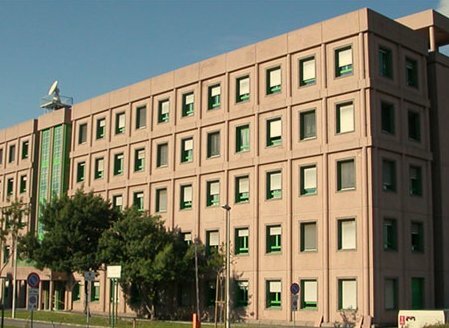 In particular, the realization of superlattices and heterostructures, mainly based on oxide perovskite systems, represents a consolidated research activity in our laboratory.The aim is to develop new artificial materials, exploiting the interface reconstruction and the correlation between electronic properties and structural features, well beyond the possibility of conventional materials. 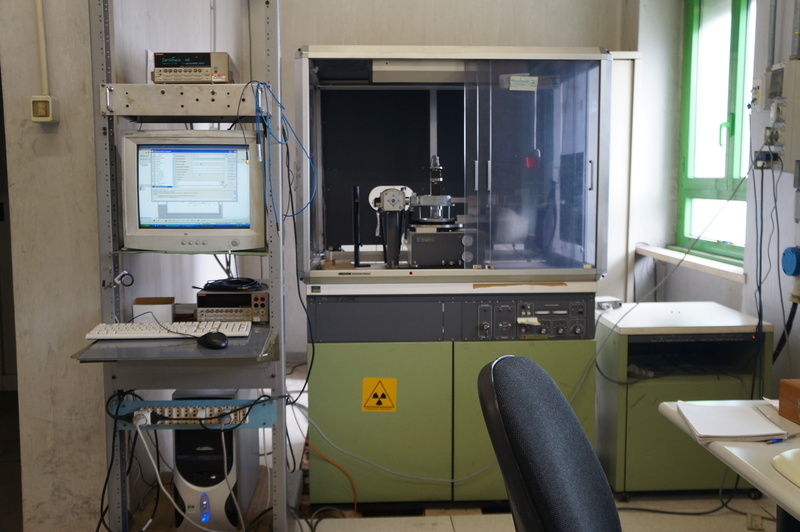 We do so in collaboration with a team of physicists and materials scientists (here and through collaborations with other research centers). 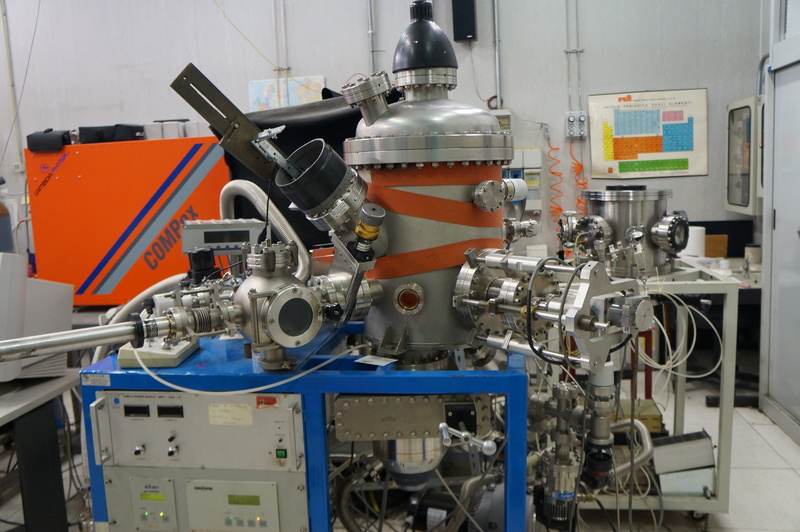 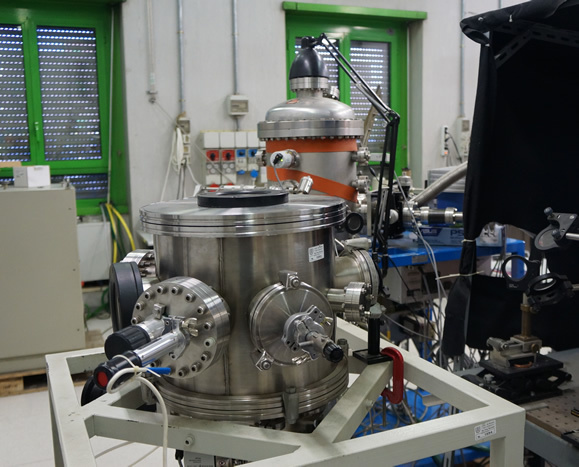 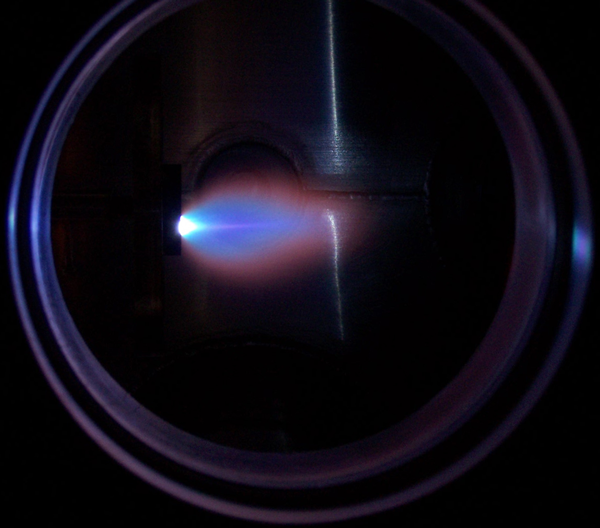 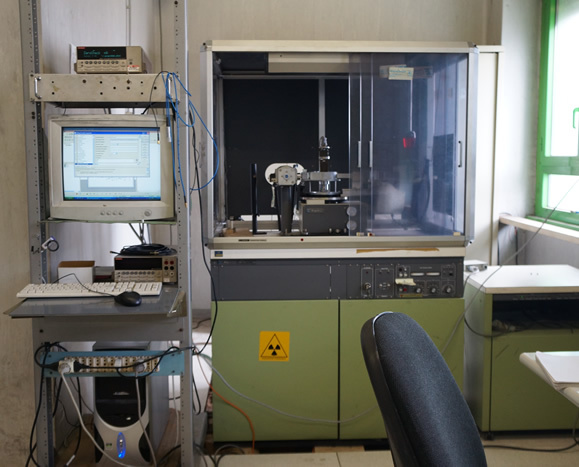 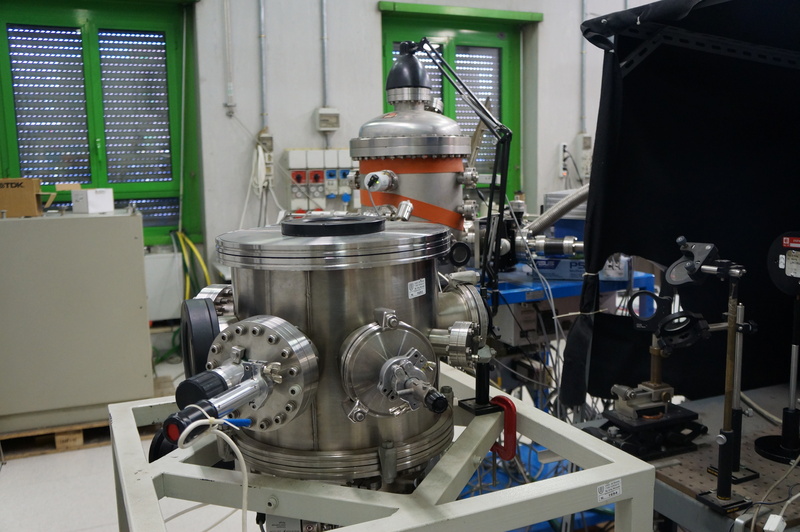 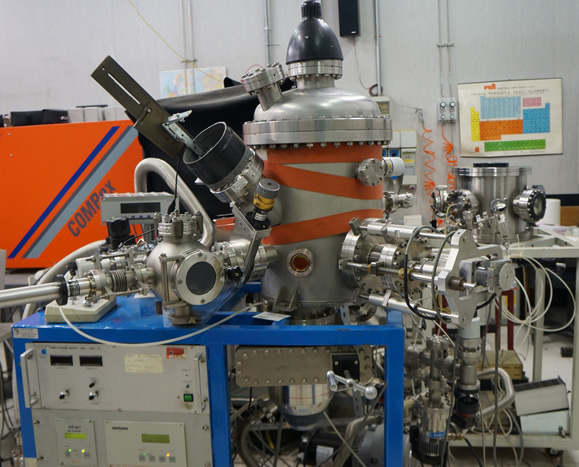 Typically, we can bring to bear fundamental research, involving synthesis, structural characterization, transport properties and spectroscopic characterizations by synchrotron radiation, to manipulate the performance of conventional materials, or design novel functional materials.